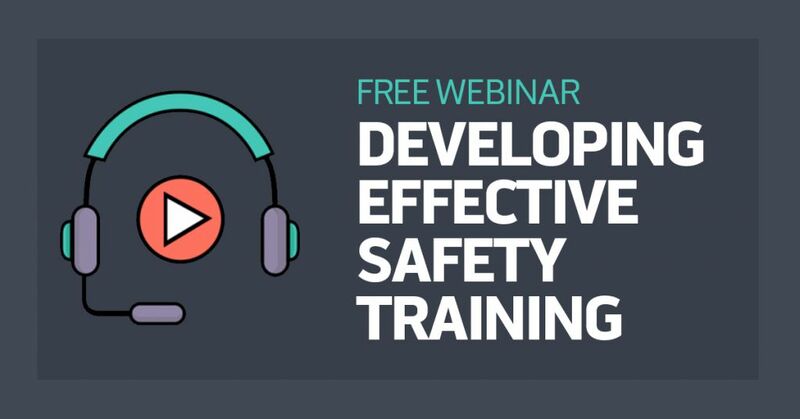 Want to know the hidden secret to developing effective safety training materials? Actually, there’s no hidden secret. But there ARE some well-known, tried-and-true methods, and they’re documented in ANSI Z490.1, the national standard of Criteria for Accepted Practices in Safety, Health, and Environmental Training. If you want to get started listening, go right ahead, just click the “READ MORE” button and listen and watch/listen away. 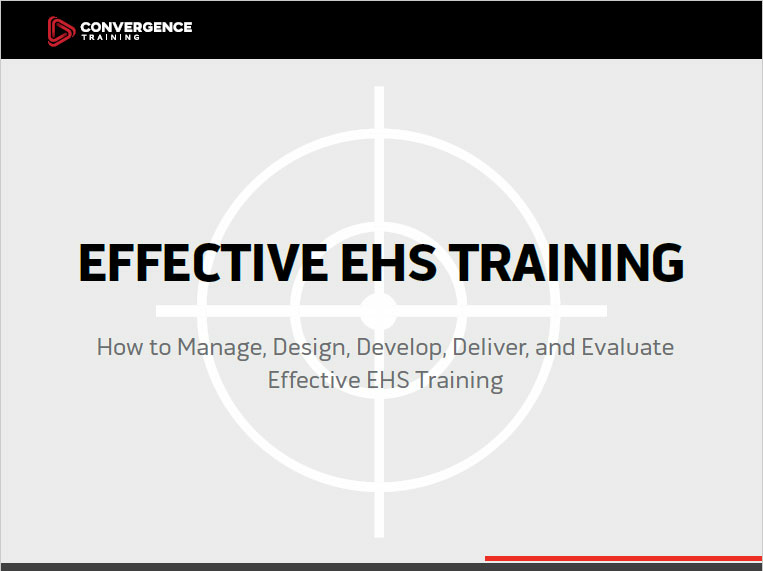 Also, know that we’ve got a series of related helpful links for you below the webinar video, and we’ve also included our helpful Guide to Effective EHS Training as a free download below that, too (that’s the guide that we talk about during the webinar). OK, welcome to “this side” of the READ MORE button. Let us know if you have any questions. And leave any thoughts in the comments section at the bottom. Hope you enjoyed that webinar. As promised, we’ve got more for you below. And of course, you can click the button below to get the free guide mentioned during the webinar.